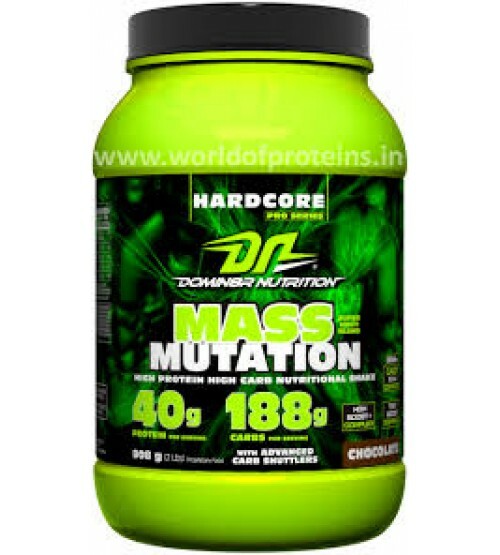 Domin8r Nutrition’s Mass Mutation contains a massive amount of Carbohydrates and a moderate amount of proteins. 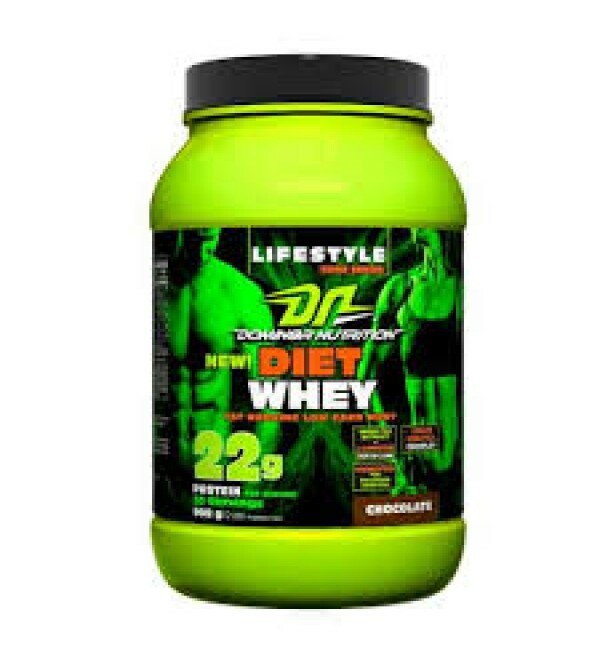 This product is designed specifically for the Hard-gainers – individuals who find it difficult to gain quality weight, and individuals with a very active lifestyle. 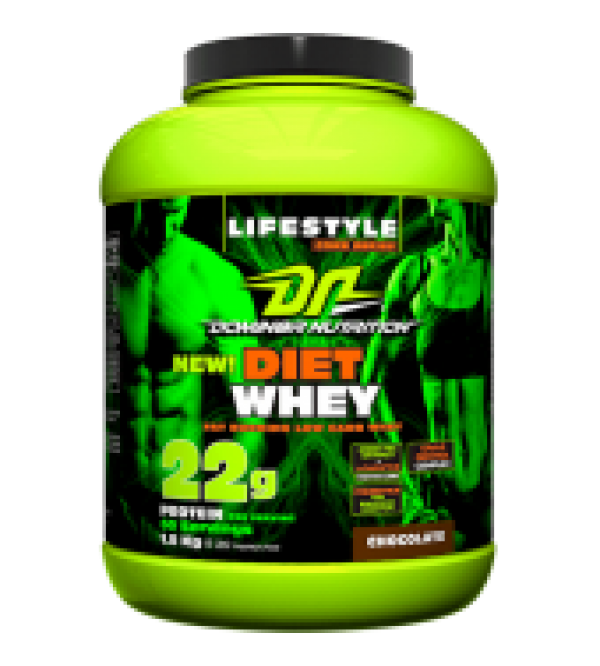 This product is specifically designed to increase bodyweight and muscle mass, without adding a lot of body fat on an individual. This formula provides your body with ample amount of macro-nutrients requisite to promote an environment of muscle growth. Domin8r Nutrition’s Mass Mutation is a state-of-the-art advanced product,designed with various metabolic requirements in mind. Each serving is packed with an array of performance enhancing ingredients such as : CAGT-Bcaa Complex, GH Boost Complex, Testo Bosst Complex, Advanced Carb-Shuttle complex and much more.